Moisturises, softens and refreshes tired, aching feet and legs at the same time as helping improve circulation problems. 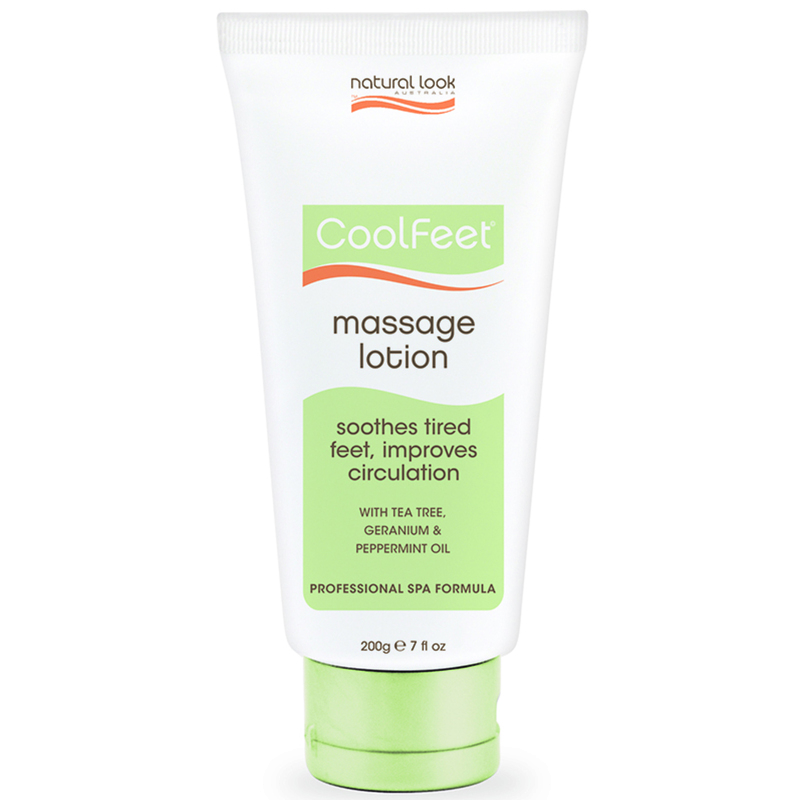 Peppermint refreshes and neutralises odour while tea tree oil and chamomile soothe rubbed toes and skin irritations. Lanolin and aloe vera penetrate and condition to soften hard skin.